​​The MAD team has been in the film, television and video industry for decades. From writing to shooting, directing, producing and editing, there isn't a role that we haven't filled over our careers. We bring a collaborative approach and over 35 years of collective experience to each and every job. 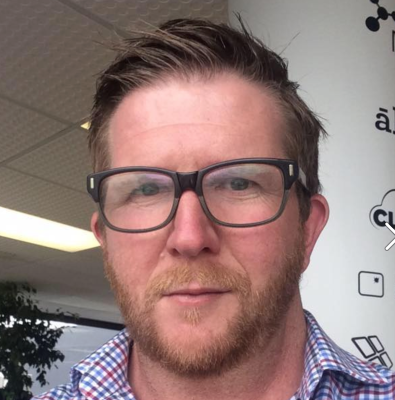 From television commercials to music videos to digital campaigns, Matt has 25 years of experience in film, television and digitial in New Zealand and Australia. Matt has worked to provide a wide range of clients with solutions that are effective, engaging and creative.